Scissors with round point for paper etc. We have both right-handed and left-handed versions. Left-handed is purple, not green as in the picture. 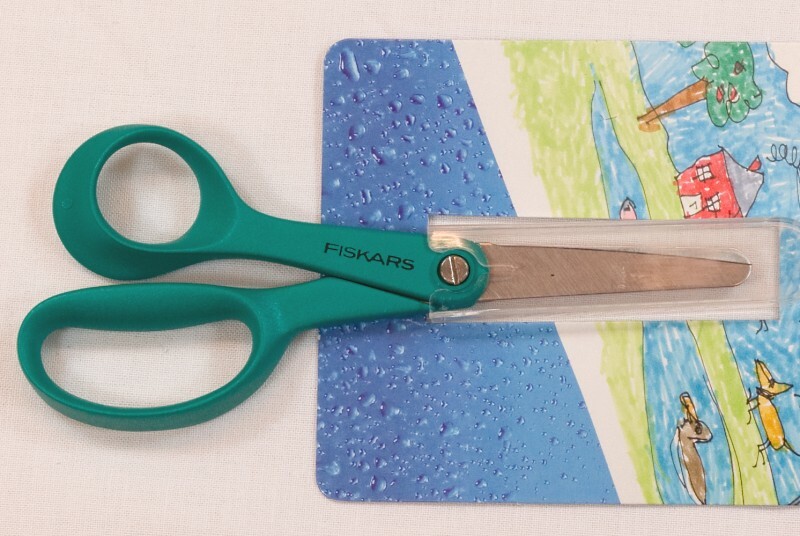 Fiskars shears for right hand. Fiskars shears - left handed - 21 cm.